Showing results by author "L.T. 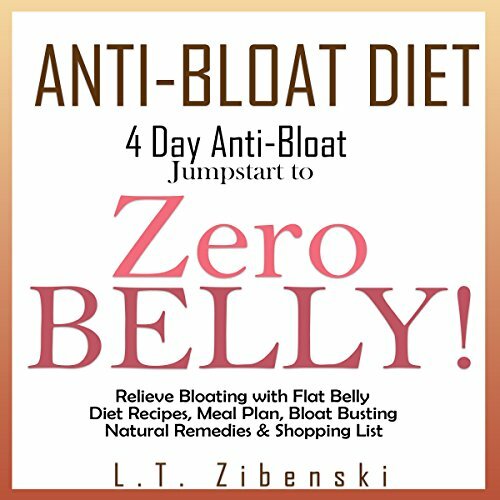 Zibenski"
Anti-Bloat Diet: 4 Day Anti-Bloat Jumpstart to Zero Belly! Join the millions of people who have proven that you can lose belly fat while consuming delicious foods and drinks your whole body will enjoy!